Security & Encryption is one of the primary requirements of the data that is transacted between the website and Live Chat portal. Our SOCAmps Live Chat data is encrypted and also transacted only via the Secure SSL Tunnel of communication. The data is never plain text and hence all communication done by your customer and your Sales personnel is completely secure. 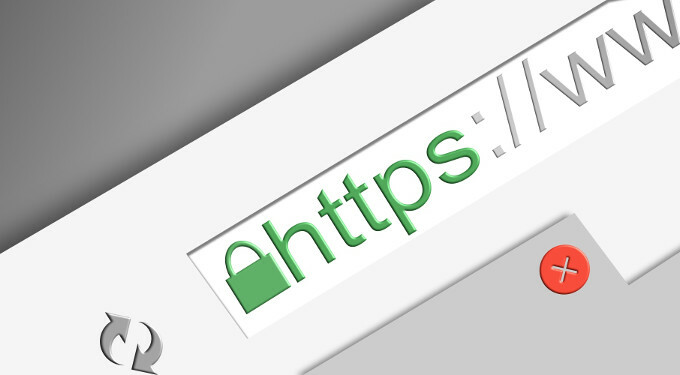 Each connection is encrypted with 256bit SSL protocol, both for agents using the application and customers using the chat window on your website. 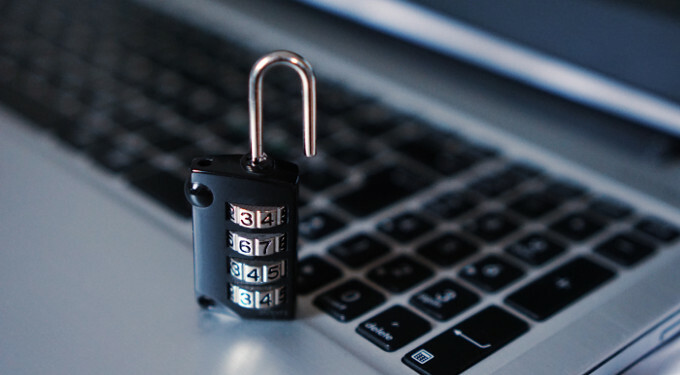 Protect your form/popup/chat sensitive data with our encryption and secure connection. All communication between the Customer and the Live Chat Portal are end-to-end encrypted. Even the Live Chat Portal Admins cannot decipher the communication happening between the two parties. We use powerful military grade algorithms to ensure the communication is secure. All requests between the Chat Portal and the Customer Website though already encrypted, the transportation platform is also totally secure using (SSL / HTTPS) for secure communication. This enables mitigation of MITM (Man in the Middle) attacks, while ensuring even if intercepted the data is all gibberish for the naive. We handle all of the registration and maintenance involved with security certificates so you don’t have to.